Victorian home with lots of charm and character, offers over 1,700 sq ft of living space, 3 bedrooms and 2 full baths, updated kitchen, custom cabinets, coffee bar, center island, original hardwood floors, fireplace with gas insert, new windows, new paint and newer roof. 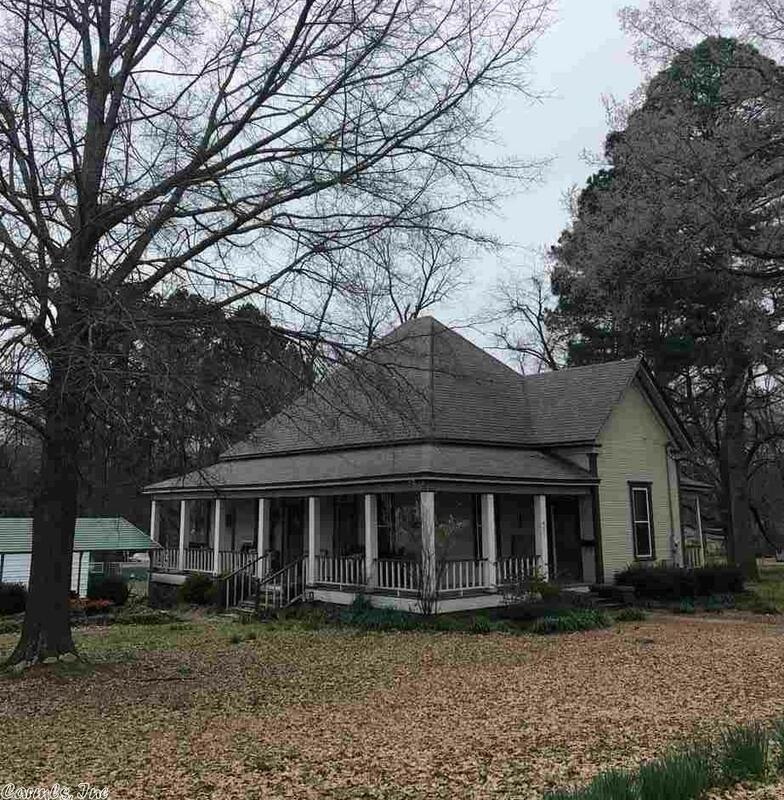 Detached carport/shop building, wooden deck/porch and privacy fence on a spacious corner lot. Contact our office for your personal tour.